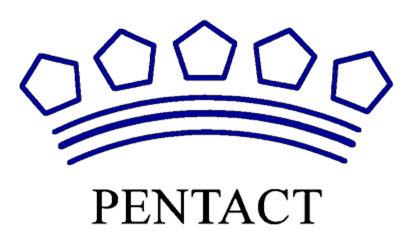 Welcome to the Pentact web site! We are a Zimbabwe-based company, providing actuarial and pension consulting advice to employers and trustees of pension funds. Details of our history, background and services may be found on this web site.